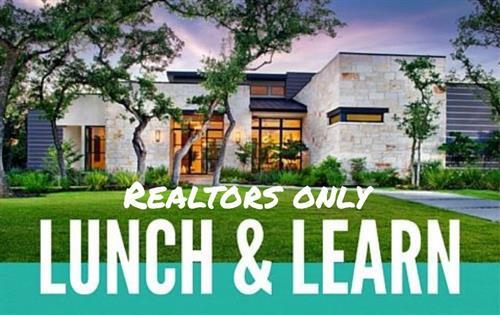 Join Beyond by Aerus and Mid Atlantic Mortgage Girl for a FREE Event that can help You increase your earnings! Food, Games, Prizes, and Two Great Topics! 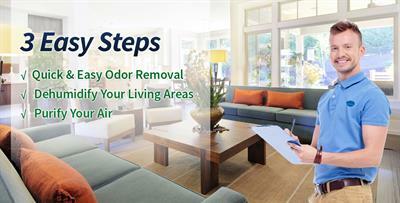 Beyond by Aerus will be presenting "It Stinks Trying to Sell a Smelly Home" a course sharing options and solutions to all the odors that are getting in your way of selling your listing and how to navigate the conversation with your seller. 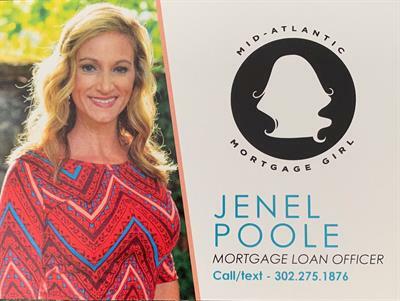 Jenel Poole the Mid Atlantic Mortgage Girl will be "Exploring the Investor Niche" to relieve fears and address some common concerns helping you capitalize on greater earning potential!